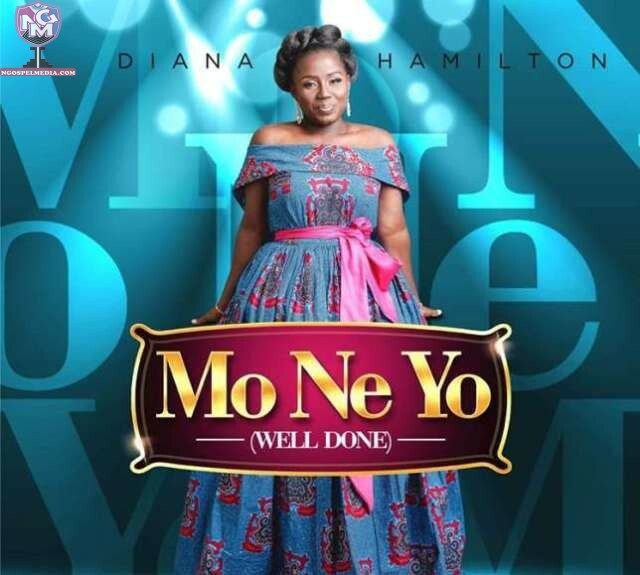 Gospel Music Songstress, Diana Hamilton Is Out With A New Music Video For Her Latest Single, Titled “Mo Ne Yo”. “Mo Ne Yo” (Pronounced Moe-Ni-Yor) Is A Twi Congratulatory Phrase That Means ‘Well Done’. This Is The Second Video From Diana’s Soon To Be Released “IBelieve” Album. The Song Was Produced By Kaywa, Mixed And Mastered By Highly Spiritual Music. The Classic Music Video Was Directed By Flashback Media. Gospel Music Songstress, Diana Hamilton Is Out With A New Music Video For Her Latest Single, Titled “Mo Ne Yo”. “Mo Ne Yo” (Pronounced Moe-Ni-Yor) Is A Twi Congratulatory Phrase That Means ‘Well Done’. This Is The Second Video From Diana’s Soon To Be Released “IBelieve” Album.